Iran starts mass-producing locally designed New Kowsar fighter jet. According to state television, Iran has started mass-producing its locally designed Kowsar fighter plane. “Soon the needed number of this plane will be produced and put at the service of the Air Force,” Defence Minister Amir Hatami said on Saturday at a ceremony launching the plane’s production, which was shown on television. 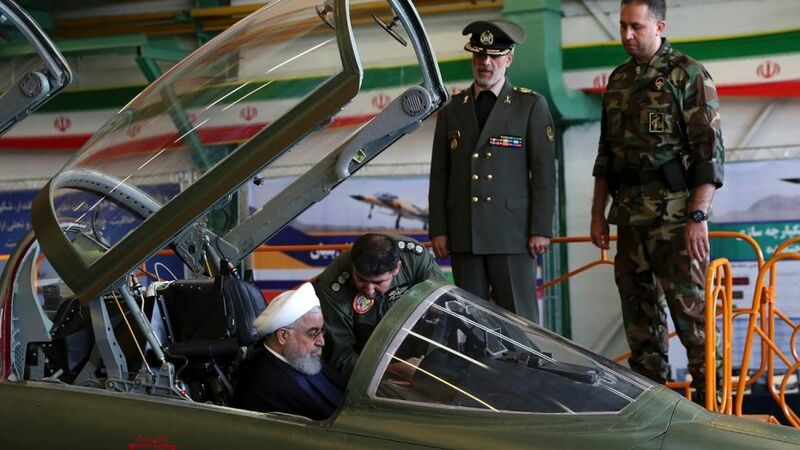 Iran unveiled the Kowsar domestic fighter jet in August with President Hassan Rouhani saying Tehran’s military strength was only designed to deter enemies and aimed at creating “lasting peace”. Footage of the Kowsar’s test flights was circulated by various official media. But live footage of the plane taxiing along a runway at the defence show was cut before it took off. State media said the new jet had “advanced avionics” and multipurpose radar, and it was “100-percent indigenously made” for the first time. The aircraft is named Kowsar, which in Islamic meaning refers to a river in paradise and is also the title of a chapter in the Muslim holy book, the Koran. The report said Iran will also manufacture a single-seat version of the fighter jet. It said the aircraft is capable of flying at an altitude of 45,000 feet and with the speed of Mach 1.2. Mach 1 would be equal to the speed of sound. 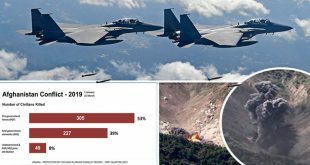 At its inauguration in August, Hatami said the aircraft programme was motivated by memories of air raids Iran suffered during its eight-year war with Iraq in the 1980s, and by repeated threats from Israel and the United States that “all options are on the table” in dealing with Iran. “We have learned in the [Iran-Iraq] war that we cannot rely on anyone but ourselves. Our resources are limited and we are committed to establishing security at a minimum cost,” he said in a televised interview. The US has sold hundreds of millions of dollars of weapons to Iran’s regional rivals but has demanded that Tehran curb its defence programmes, and is in the process of reimposing crippling sanctions in a bid to force its capitulation. Following the withdrawal of the United States from the 2015 nuclear deal in May, Iran has avoided an aggressive response and sought to maintain its goodwill with other international partners who oppose Washington’s move.